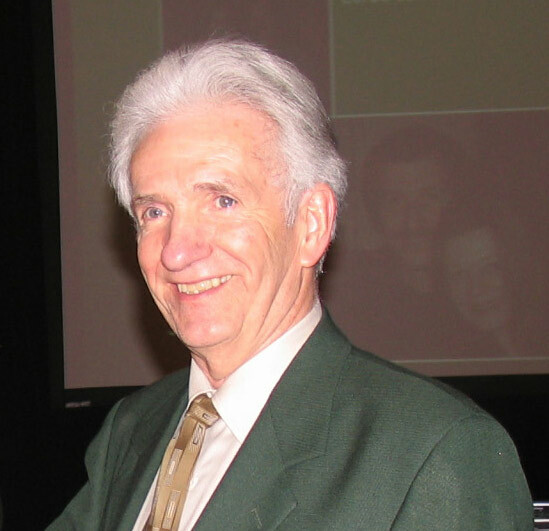 DR. THOM ZIMMERMAN The Glaucoma Foundation was deeply saddened by the death on August 4 of Thom J. Zimmerman, MD, PhD, Emeritus Professor in the Department of Ophthalmology and Visual Sciences and the Department of Pharmacology and Toxicology at the University of Louisville. 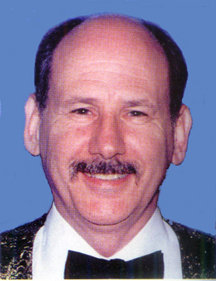 A member of our Scientific Advisory Board, he was uniquely suited for his successful work in pharmacological research in glaucoma and was dedicated to furthering the field. 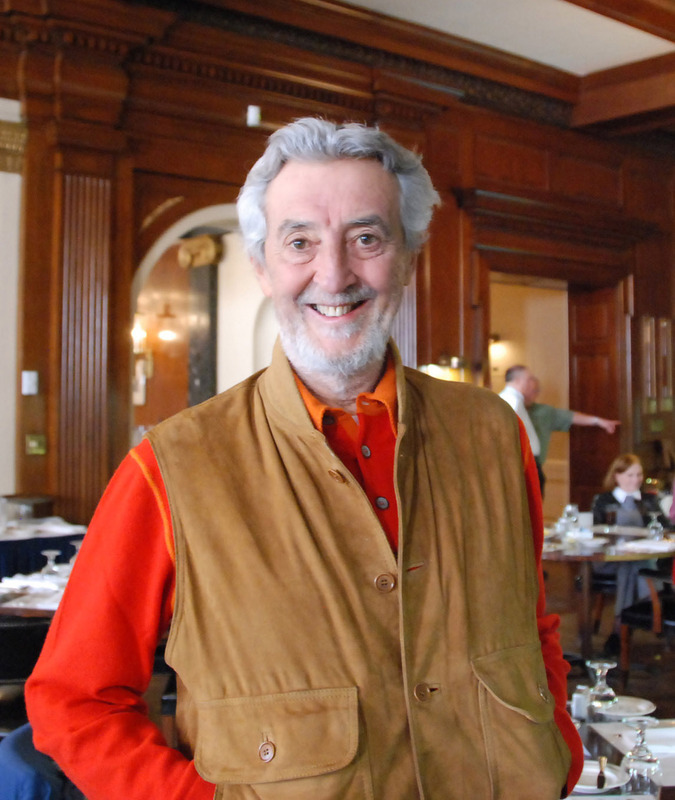 His contributions will be greatly missed. 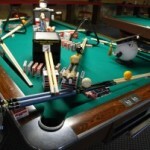 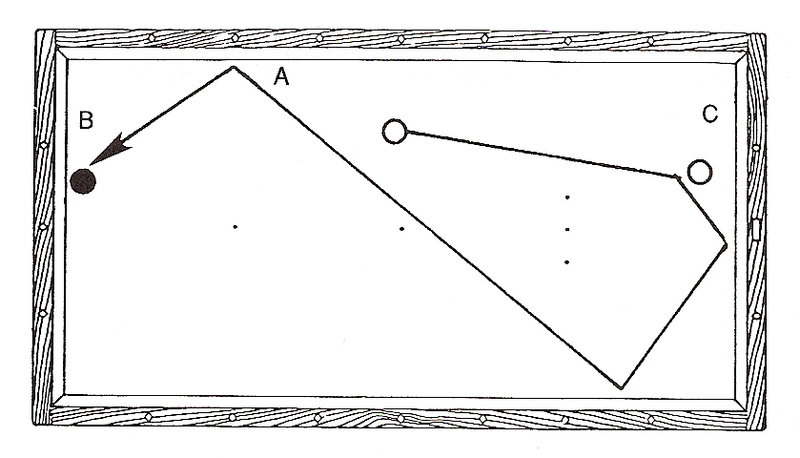 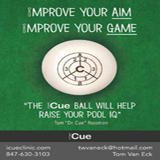 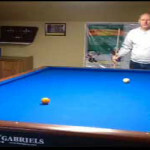 Tom was also a member of the USBA (United States Billiard Association) and loved the game of 3-Cushion. 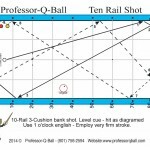 Our heartfelt condolences to his wife,Tinker, and family members. 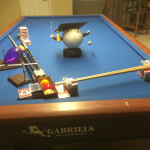 Thweib, Gurel, & Torres Win 8-Ball Titles at Ozone Billiards US Amateur Open Orlando , Florida- Zaid Thweib (TX), Neslihan Gurel (NY), and Carlos Torres (FL) all captured the 8-Ball division titles at the Ozone Billiards US Amateur Open. 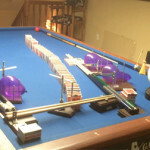 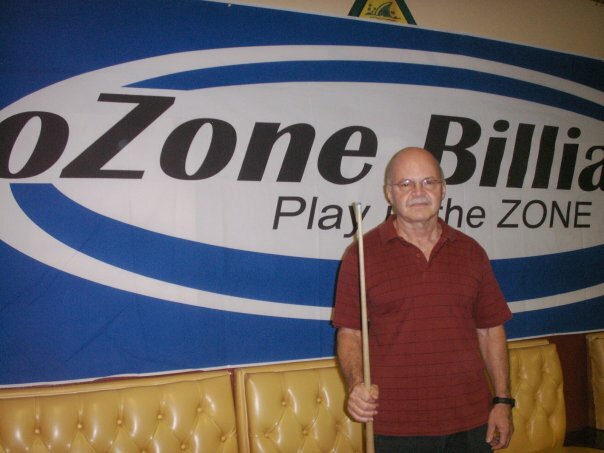 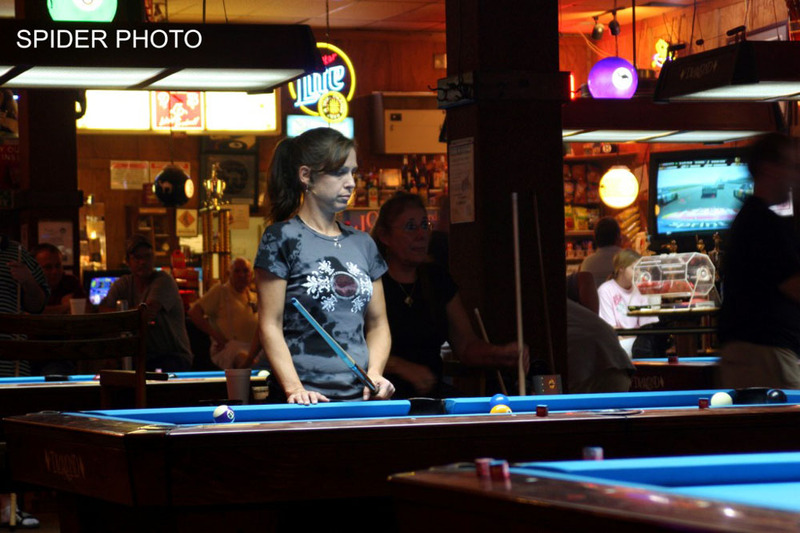 The 4th Annual Ozone Billiards US Amateur Open 8-Ball was presented by Mezz Cues and drew over 60 players for the first three days of the five day tournament. 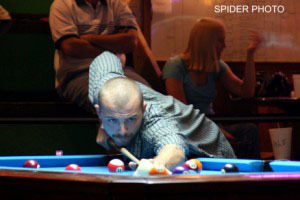 All the action will took place at the Mezz Classic Aug 6-9,2009 at Corner Pocket Billiards in Orlando,FL. 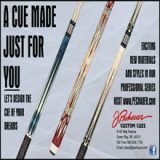 The Dragon Promotions production in addition featured two pro events with the Mezz Classic Straight Pool Invitational and The Mezz Classic 10-Ball Invitational was also presented by Ozone Billiards. 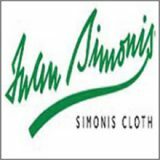 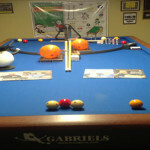 Brunswick Billiards, Simonis Cloth, Aramith Balls, Master Chalk, Laser Rack, Gambler Clothing, On the Snap Cue Repair, and House of Billiards were all top sponsors. 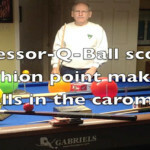 Orlando, Florida- Johnny “Scorpion” Archer showed the world that he is not only a master of 9-Ball and 10-Ball, but he can beat the best of them at 14.1. 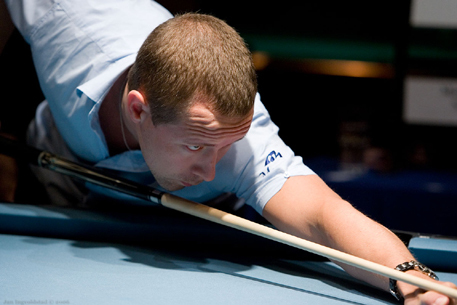 Archer cruised relatively easily to the finish line unscathed and demolished Mika Immonen in the finals to capture the Mezz Classic 14.1 title. 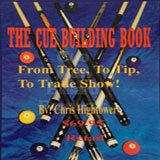 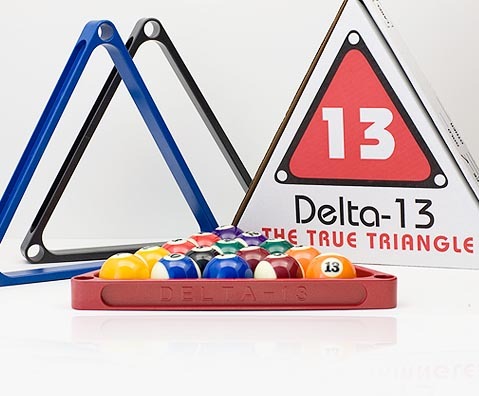 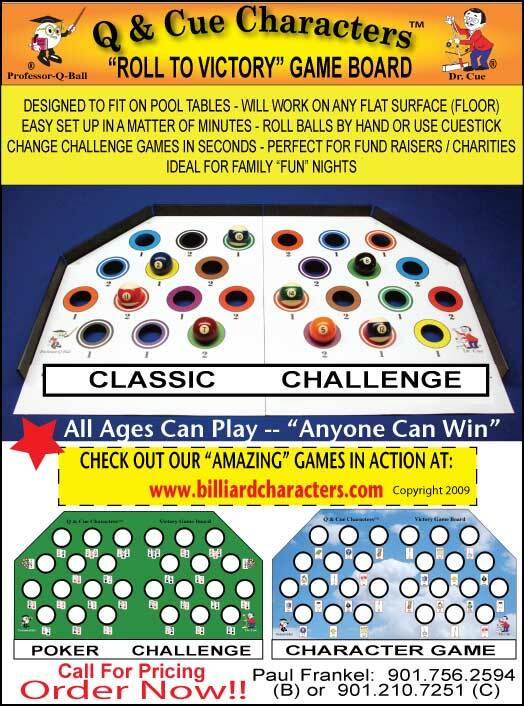 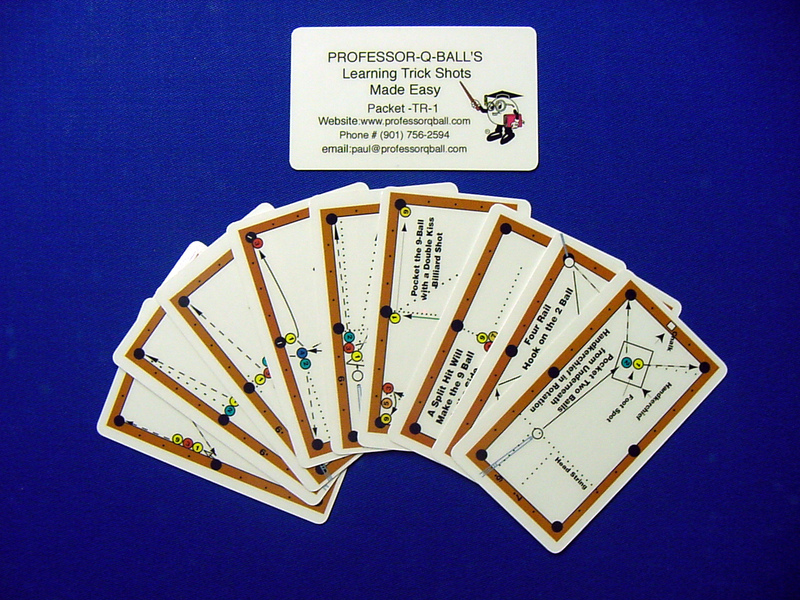 The Mezz Classic features both 10-Ball and 14.1 titles. 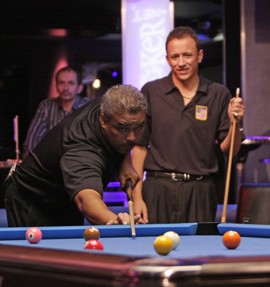 Pros and amateurs from around the country and the world will come to Orlando August 5-9,2009 for all the events taking place at Corner Pocket Billiards including the Ozone Billiards US Amateur Open. 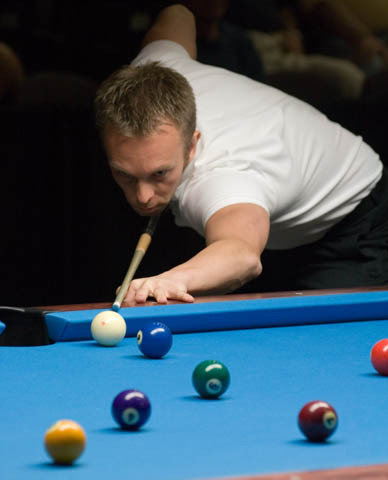 Orlando, Florida- Thorsten “Hitman” Hohmann and Johnny “Scorpion” Archer both put up dominating straight pool performances on the first day of the Mezz Classic. 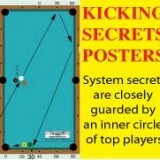 Hohmann stayed undefeated as the #1 seed and defending champion as did Archer, #3 seed in the event. 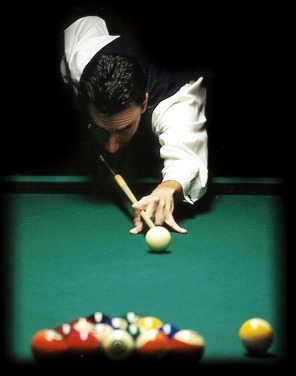 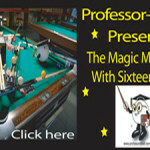 The Mezz Classic features both 10-Ball and 14.1 titles. 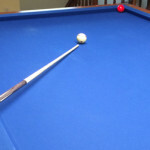 The 17th Annual Billiard Education Foundation (BEF) Junior National Artistic Pool competition took place July 24-25 concurrently with the BEF Junior National 9-Ball Championships, held at Illinois State University. 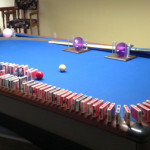 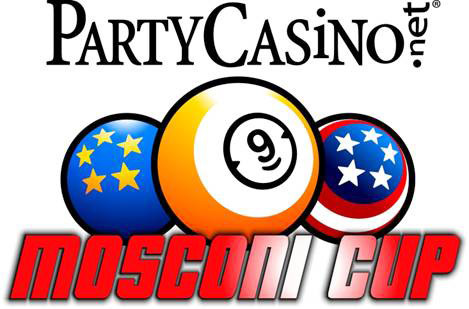 This special event gave the 92 players from all four divisions of the main event an opportunity to take the artistic challenge. 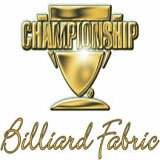 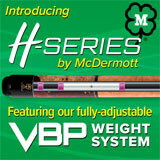 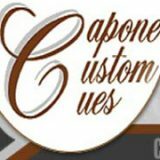 Presents a special 3-Cushion USBA National Qualifier Dedicated to Promoting the Sport of 3-Cushion Billiards.We are proud to announce that at the 1st World Classic in Galveston, TX there will be two 3-Cushion Gabriel Imperator billiard tables for our USBA National Qualifier amongst the 180 Diamond pool tables.